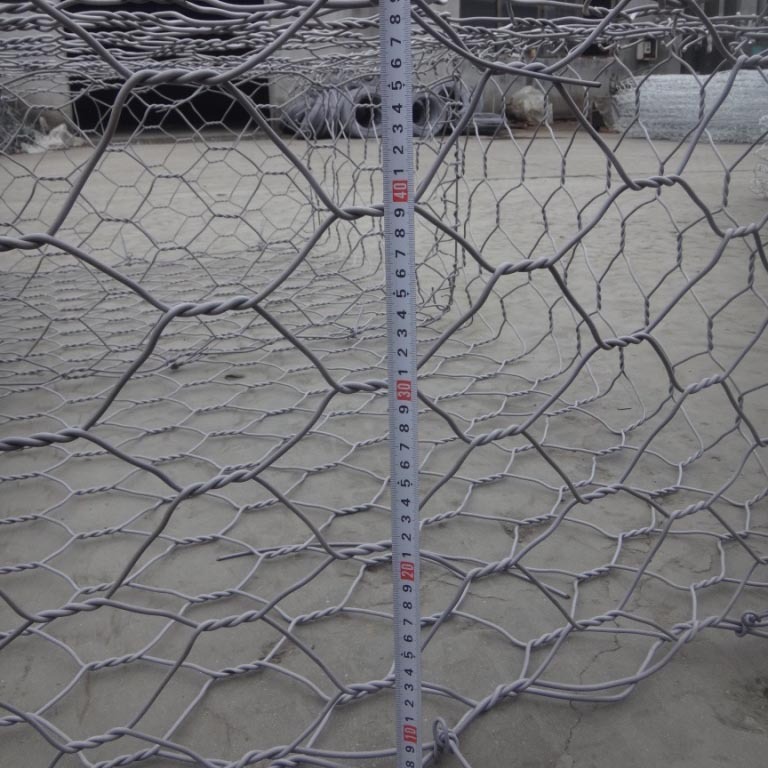 The hex gabion baskets element is in the shape of block or regular cube size. These special wire bins are made of robust wire, filled with the vibrations at the quarry and transport are accompanied by the lifting straps. 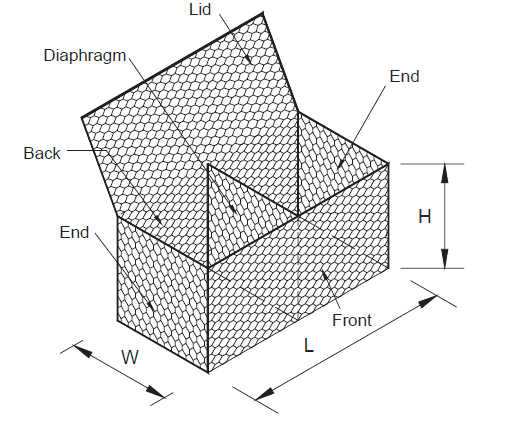 The galvanized gabion baskets structure provides a seamless transport and storage. Galfan (95%zinc-5%Alu Alloy) low carbon steel wire, which has good ability of resistance corrosion. 5. 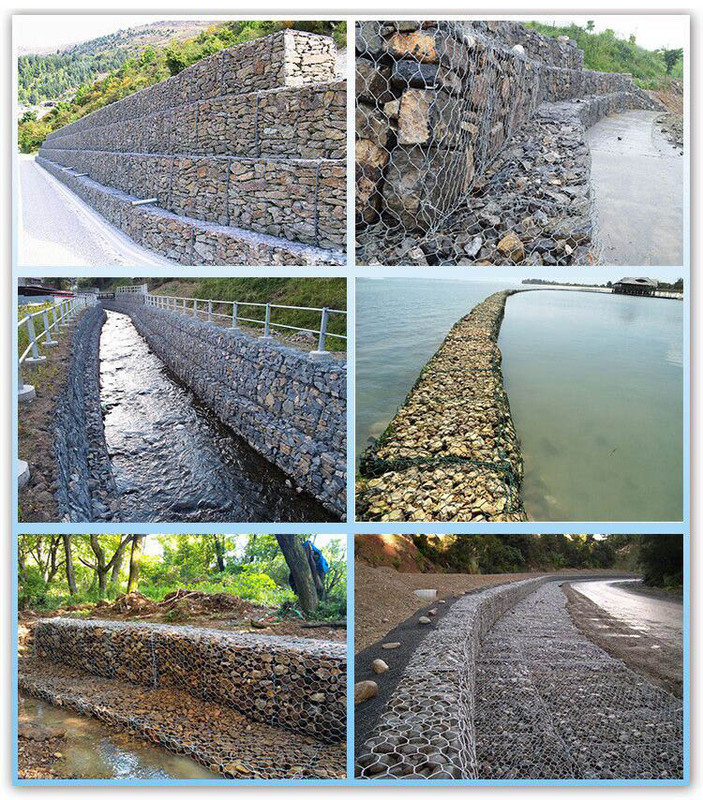 The slit between the mesh and stone is good for the growth, which can be the part of the environment around. Sample can be provided free of charge. Common delivery time will be offered in our quotation. If you need urgent order, please specify. We can offer urgent delivery without any extra cost.